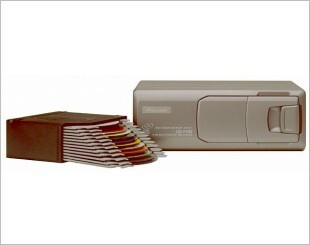 A CD changer is typically a separate unit that works in conjunction with the in-dash player or factory radio. 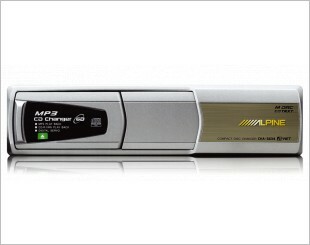 Some Original Equipment Manufacturers (OEMs) have stopped offering CD changers, but they are still available from a number of aftermarket sources. These devices allow multiple CDs to be loaded at once, which provides a wider variety of entertainment options on the road. The most common locations to install the CD changer would often be in the car boot or underneath a seat. Depending on your vehicle interior layout, you may be able to get creative and find a spot that is both convenient and hidden for installation. Do take the cabling path into consideration when deciding the location as you will need to connect the CD changer to the headunit via a cable. Increase your Music Selection with a 12-Disc Changer. 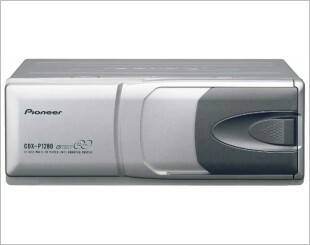 The CHA-S634 is a 6-disc changer ready to give you non-stop music, and non-skip performance.